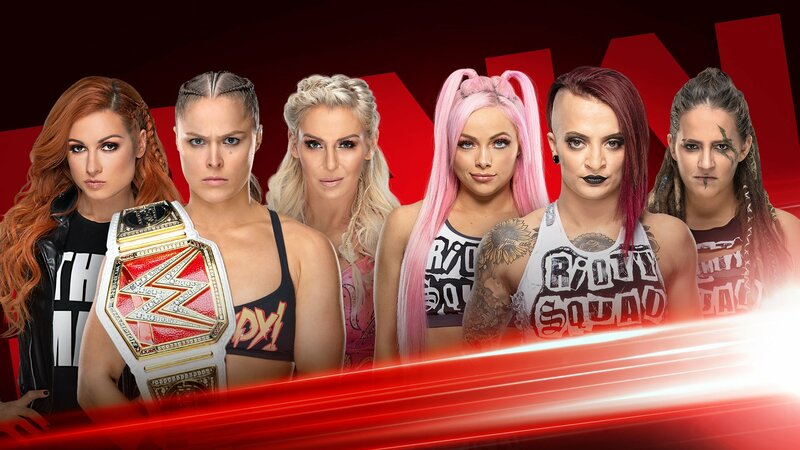 Hot off the announcement that Ronda Rousey, Becky Lynch and Charlotte Flair will be the first women in history to main-event WrestleMania, the Raw Women’s Champion and her two opponents will kick off Raw by competing in a Beat the Clock Challenge against The Riott Squad. 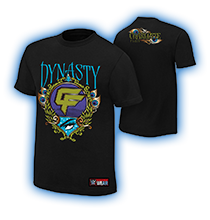 The rules of this unique exhibition are somewhat straightforward: Rousey, Lynch and Flair will each be paired off against a member of The Riott Squad, and whichever of the six Superstars records the fastest victory against her respective opponent wins the Challenge. The pairings have yet to be announced, but given the variables of who faces whom — not to mention Rousey’s increasingly instantaneous victories against her foes — it’s looking like every second will count, more so than usual.